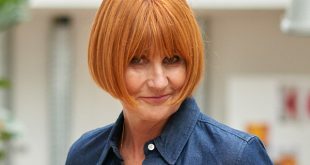 Sundog Pictures has been commissioned by Channel 4 to make the Mary Portas-hosted What Britain Bought in 2018. 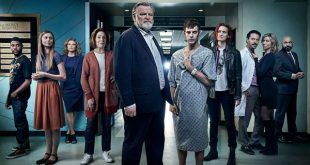 AT&T AUDIENCE Network has renewed Mr. Mercedes, based on the Stephen King trilogy, for a third season that will launch in 2019. 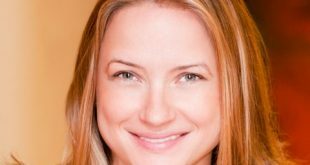 Discovery, Inc. has elevated Courtney White, formerly executive VP and general manager of HGTV and Food Network, to president of Food Network. 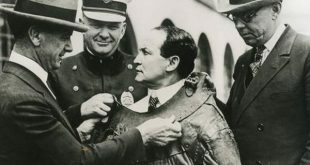 Science Channel is debuting a four-part series about the legendary illusionist Harry Houdini early next year. Acorn TV has picked up the U.S. rights to My Life is Murder, the new Network Ten drama starring Lucy Lawless. 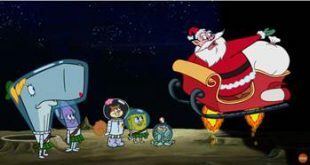 A SpongeBob SquarePants holiday special is set to premiere on Nickelodeon in the U.S. later this month. The historical drama Maria Magdalena, one of TV Azteca International's highlights, re-creates the life of a passionate woman who challenges the laws of a corrupt society that is run by men. 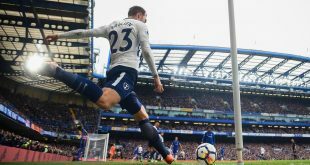 Singtel TV has secured rights to deliver another three seasons of the Premier League to fans in Singapore, scoring coverage for games through to May 2022. 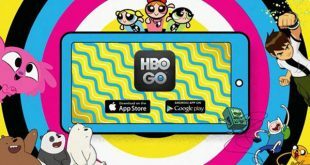 The comedic drama Love Me, written and directed by Josephine Bornebusch, is the next original series from Nordic Entertainment Group (NENT Group).